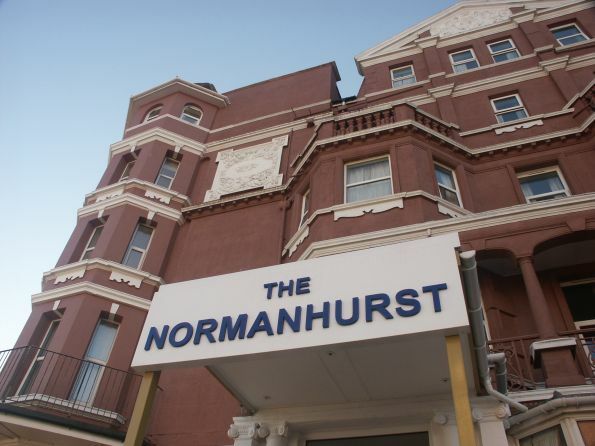 The Normanhurst Residential Hotel is a care home organised and run on hotel lines. It is the oldest residential hotel registered with the local authority in Bexhill. All of our rooms are en-suite, including all of our double rooms. The hotel is served by two spacious lifts in addition to the stairs; so all parts of the building are easily accessible. The Normanhurst Residential Hotel occupies the sea front corner of the site and has three lounges overlooking the sea, one with a television, for use by the residents at all times. We like to do as much as possible to encourage the feeling of a 'Home from Home', in a comfortable Victorian hotel where there are carers on duty 24 hours a day, should you need them. 78% of our staff have NVQ level 2 or higher, with a further 14% currently completing their qualifications.